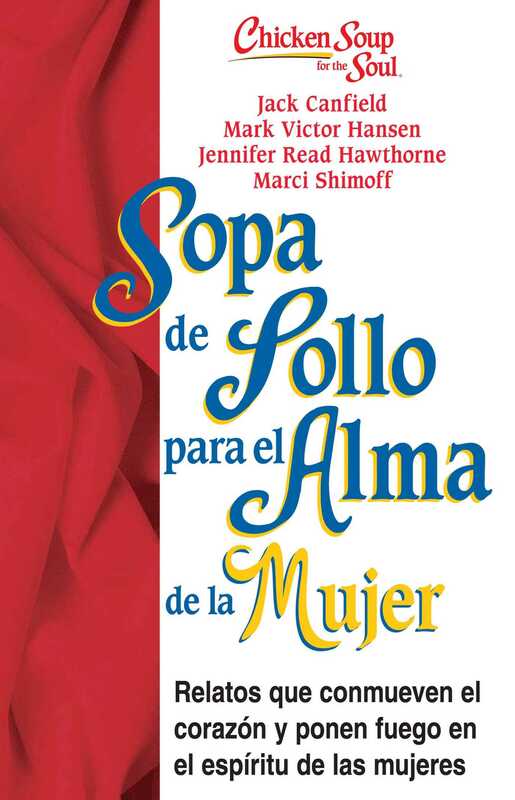 Marci Shimoff is the female face of the biggest self-help book phenomenon in history - the Chicken Soup series - having co-authored six of the titles. A celebrated transformational leader and motivational expert, she regularly delivers key-note speeches on self-esteem and peak performance. She features in the international book and DVD phenomenon, The Secret, and she lives in California.